The Nile Valley in Egypt and the game parks of Kenya may have their fair share of tourists but travelling overland between Cairo and Nairobi will take you well off the beaten path. 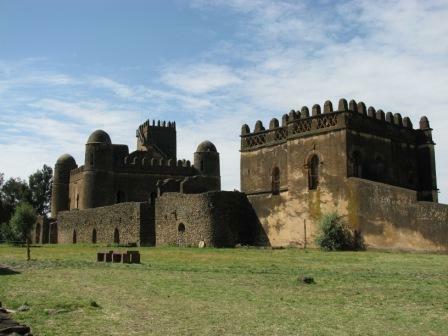 This journey encompasses some of the most extraordinary historical sites in the world. The Egyptian Pyramids and temples are justifiably famous and popular but their counterparts in Sudan are almost as impressive but virtually deserted. 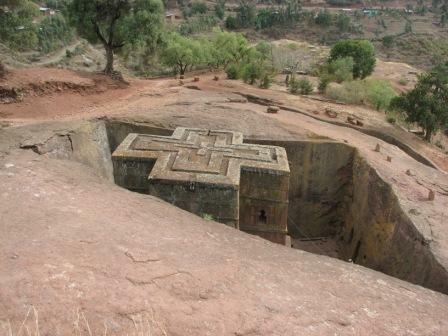 Ethiopia's historical heritage is an unexpected treasure, from the rock-hewn churches of Lalibela to the medieval castles at Gonder. 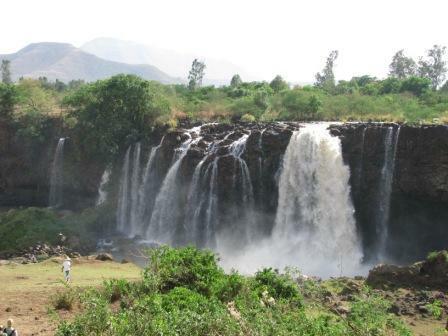 Travelling south, the scenery changes from the deserts surrounding the Nile Valley, to the lush mountain landscapes of Ethiopia to the dry savannahs of Kenya. The cultural experience on this journey is just as memorable, with a hospitable welcome guaranteed from Arab and African hosts and some of the most colourful and fascinating tribal groups anywhere in Africa to be found in Kenya and Ethiopia's Omo Valley. Interested in continuing south to Vic Falls and Cape Town? 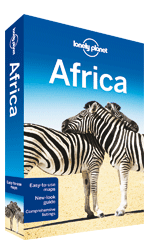 Then check out The Great African Journey. 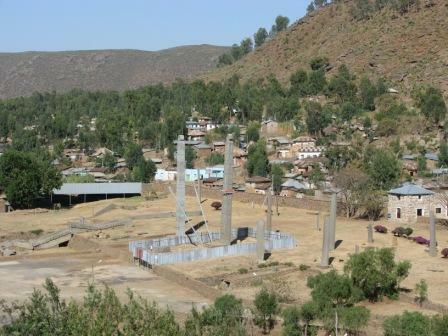 A long and diverse route through north-east Africa from Cairo to Nairobi, incorporating the pyramids and temples of the Nile Valley and historical and cultural heritage of Ethiopia and northern Kenya. 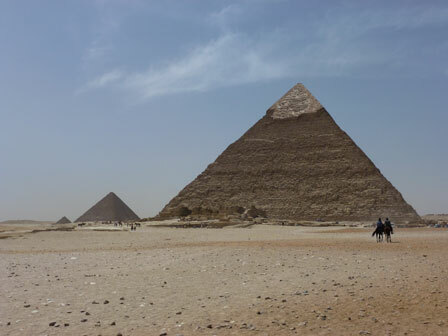 Travel the length of the Nile Valley from Cairo to Khartoum and see the wondrous pyramids and temples of ancient civilisations amidst the crowds in Egypt and, after crossing Lake Nasser, all alone in Sudan. 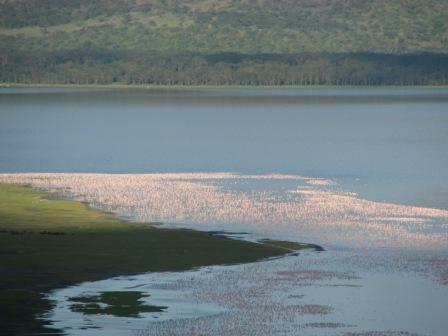 The Rift Valley in Ethiopia and Kenya is a diverse and unusual route, incorporating historical marvels such as the rock-hewn churches of Lalibela, traditional tribal groups in the Omo Valley and travelling through little visited northern Kenya before reaching the game parks of Samburu and Lake Nakuru. Guidebooks for this journey from all the major travel publishers are listed below. Links to Amazon (UK, US and Canadian stores), Waterstones (UK) and selected publisher websites allow you to purchase the guidebooks online at best value with one simple click (individual chapter downloads are also available for selected Lonely Planet titles). Author(s): Simon Richmond, Stuart Butler et al. Download Individual Chapter PDFs (�2.99) - Click here to view chapters. Download Individual Chapter PDFs (�2.99) - Click here to hide chapters.